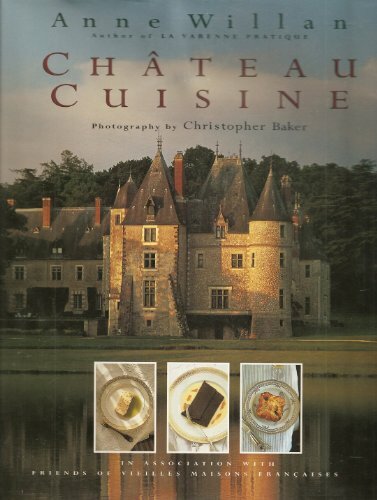 This culinary dream trip is the stunning result of Willan's privileged access to 30 of the most beautiful private chateaux in France. Families whose ancestors have lived in the same households for centuries share their unique recipes--more than 100 in all. 375 color photos.